A couple of months ago my husband took a business trip up to Minneapolis–Saint Paul International Airport. Marlin had not flown for years, and I think he was rather excited about it all. He was flying out of Houston to be one of the many passengers for that day. The weather had been bad in the East Texas area of all days. 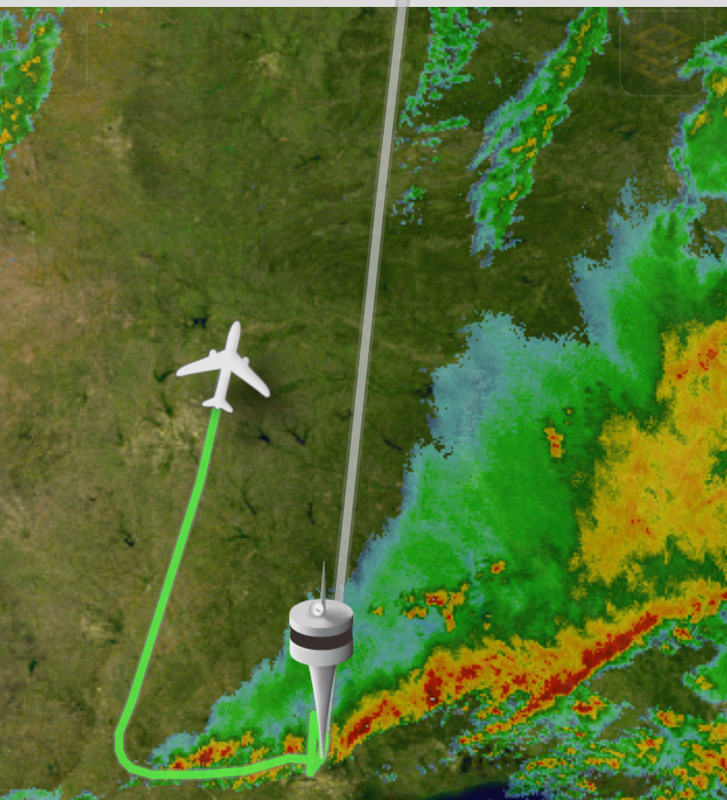 But, thank the good Lord my husband didn’t hit much rain on the way to the Houston airport. After he had arrived the weather got worse with thunderstorms all around them. All the passengers had boarded, and they sat there, and sat there for two hours. Then they all had to exit from the airplane to the terminal and then back onto the airplane. I guess it’s a rule you can’t sit on the airplane waiting for more than two hours. I was keeping track of my husbands flight and we were texting periodically. He takes everything so calmly. A special gift God has given him. I’m the anxious one in the family learning daily to trust God more in every situation. So, the passengers all settled on board again and sat there and sat there for yet another two hours before taking off. 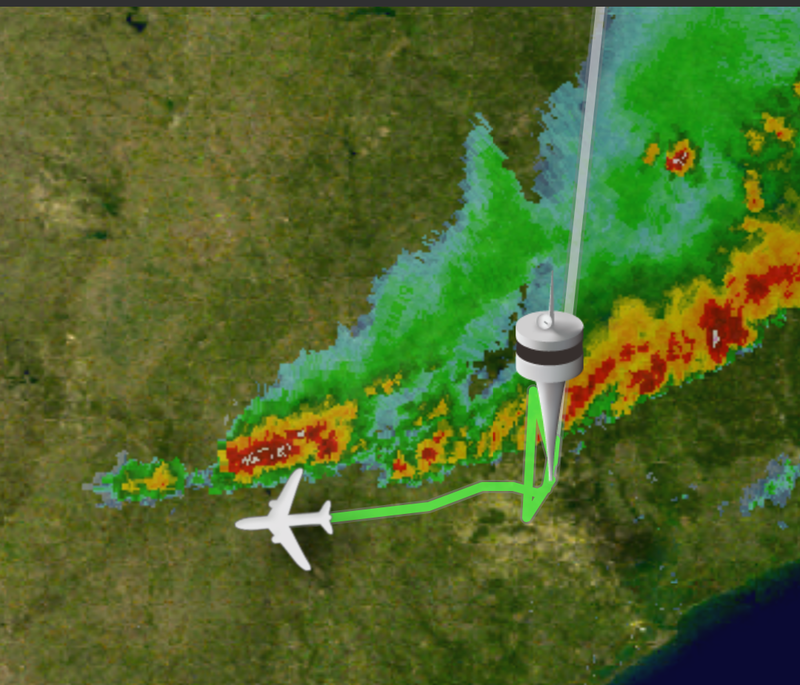 The pilot ended up having to go around the storm. And then all the flights leaving behind them were cancelled. The Lord knows how to watch over us. He provides a way to get around the storms when they come our way. We are so thankful they were not caught in the storm, even though we know the Lord would take care of them even then. God is good to us every day. The Lord protected all of the passengers, and they made their flight safely. What a flight to remember.